In these days if digital picture sharing, it's easy to showcase photo albums virtually with family and friends. That being said, there is something to be said about photo albums in your small space. 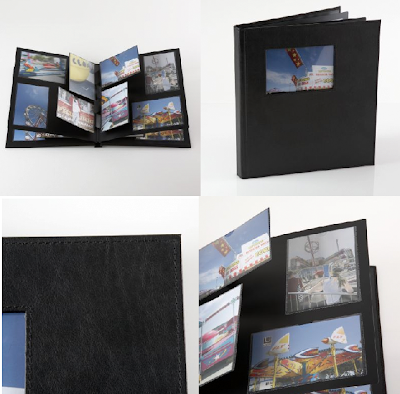 This pop-up photo album is a great way to get back into the album mix! 0 Responses to "SMALL SPACE ACCENTS: Pop-Up Photo Album"